Update: Please note information on Rwanda commemoration below on April 10, added after we first published this blog. Most of us have a lot in common with each other: a love of flowers, music, and laughter. Stories fascinate us. We all want respect and most of us fear the unknown. Toronto gives us a chance to see beyond our fears and learn about our fellow humans as we work and have fun together. 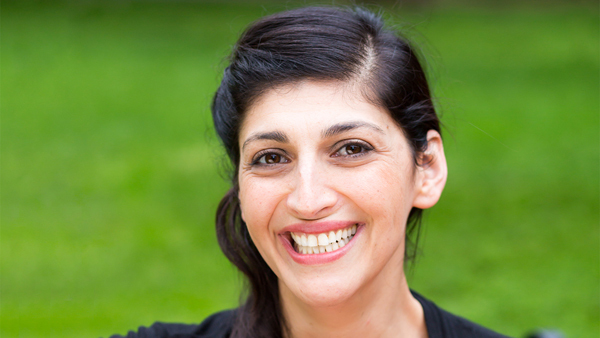 During this week, an Iranian-Muslim-American comedian gets us laughing. On the serious side, we can learn about Sikh women in politics and even have a conversation with them at a Sikh heritage month event. As for First Nations lawyers and elders, we can discuss Indigenous laws and our shared responsibility to care for the land and waters at a meeting at Toronto City Hall. During this period also, we have a chance to get some insight about South Asians in Australia and what could be happening with Canada’s strained relations with China. We can start watching our Japanese cherry blossoms in High Park develop from buds so we won’t miss the one week when they are in full bloom. 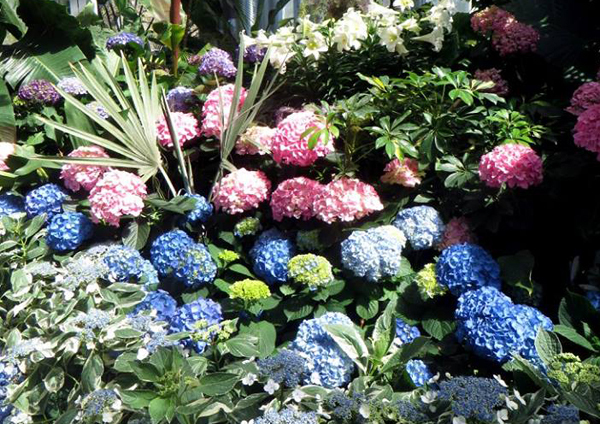 We can wonder about the origins of hydrangeas and pinpoint the countries where African violets are from while enjoying their beauty. None of these plants are native to Canada or even North America. 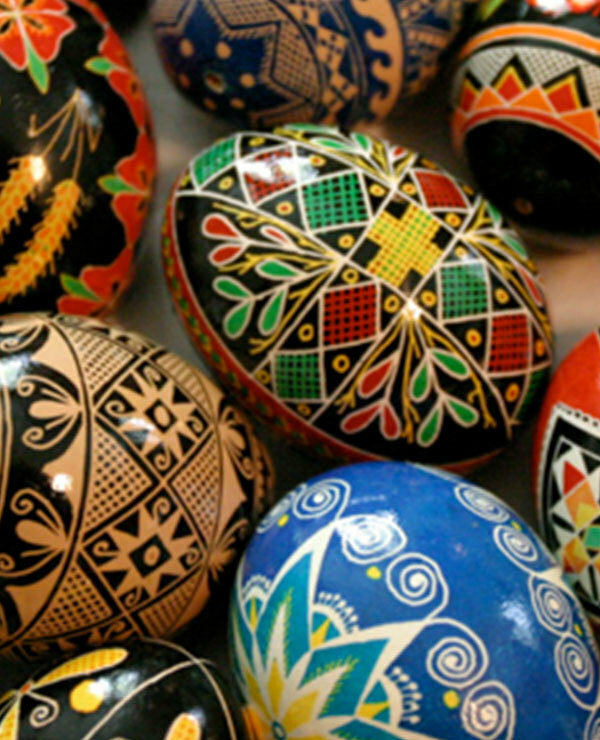 We can make a beautiful Ukrainian Pysanky egg. We can immerse ourselves in Irish music including that of a choir direct from Dublin, and discover new information about the history of Florence, Italy. 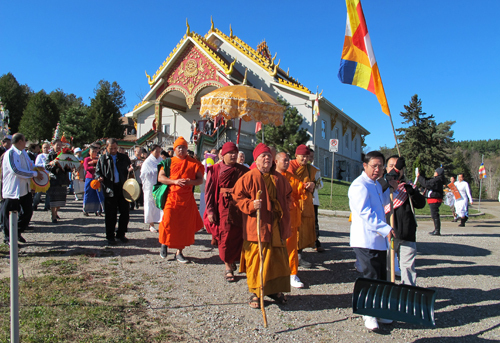 We can join Lao and Thai new year celebrations in their beautiful temples. We can watch an Academy Award-winning German film about a family who escaped the Nazis by migrating to a farm in Kenya. And most of these events are free or almost – free. Australia. South Asia. The South Asian Odyssey in Australia. April 11. 7-9pm. $5. Lower Social Room, Noor Cultural Centre, 123 Wynford Drive, North York. Lecture by author Samia Khatun, PhD. 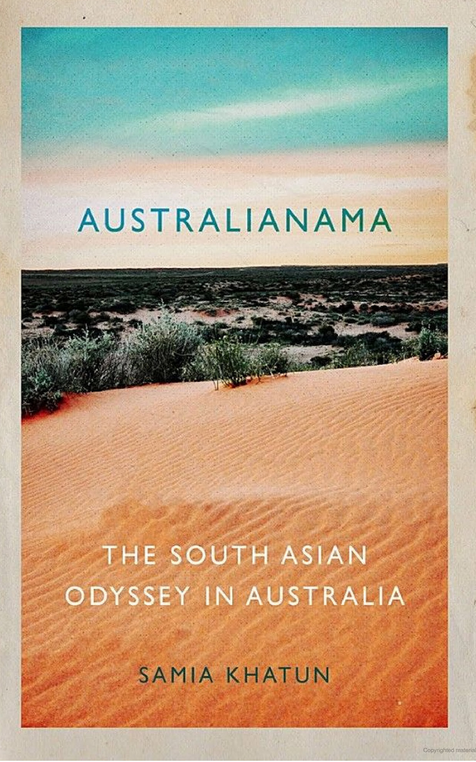 Copies of Australianama: The South Asian Odyssey in Australia will be available for purchase. China. Canada. U.S. Asian Institute. 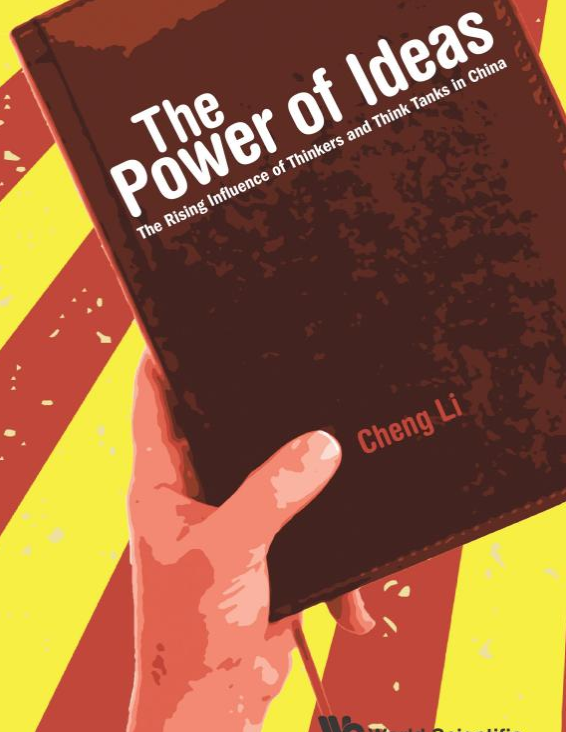 A New Era of China-Canada-US Relations: Strategic Tensions & Economic Interests. Wednesday, April 10. 5:30-7pm. Free. The Vivian and David Campbell Conference Facility, 1 Devonshire Place. First Nations. Anishinaabe Inaakonigewin: Indigenous Governance, Laws and Lifeways. April 8. 4:30-8pm. Free. Toronto City Hall (Council Chamber), 100 Queen Street West. “How might Indigenous governance systems contribute to changing our relationships with each other and to the land and waters? Moderated by Jill Carter, scholar, artist and researcher with First Story Toronto. 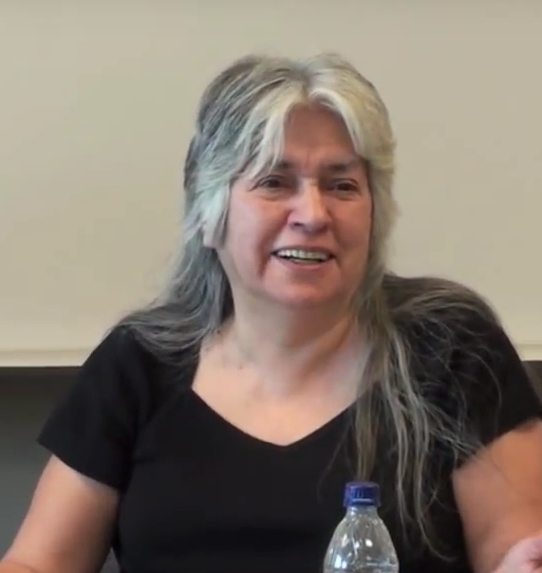 Featuring, in conversation: Lee Maracle, Sylvia Plain, Valarie Waboose, Dawnis Kennedy, Justin Wiebe, and Sharon Witruk. A public event co-hosted by the Centre for Community Partnerships, University of Toronto & the City of Toronto. https://www.studentlife.utoronto.ca/ccp/cce. Germany. Jewish. Kenya. 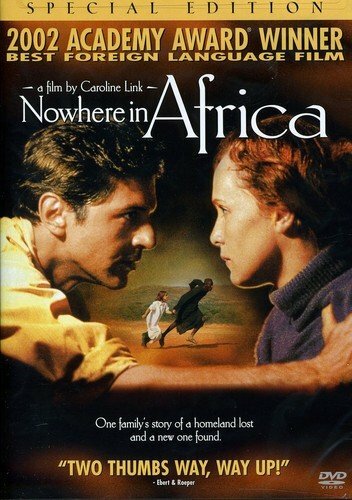 Shir Libeynu Jewish Film Series,”No Where in Africa.” April 14. 1:30pm. Free. 519 Community Centre, 519 Church Street, Room 301. Ireland. The Irish Voice. Concert. Saturday April 13, 7:30pm. $25 / Seniors $15 / Children 17 and under free. Trinity St. Paul’s Centre, 427 Bloor Street West. 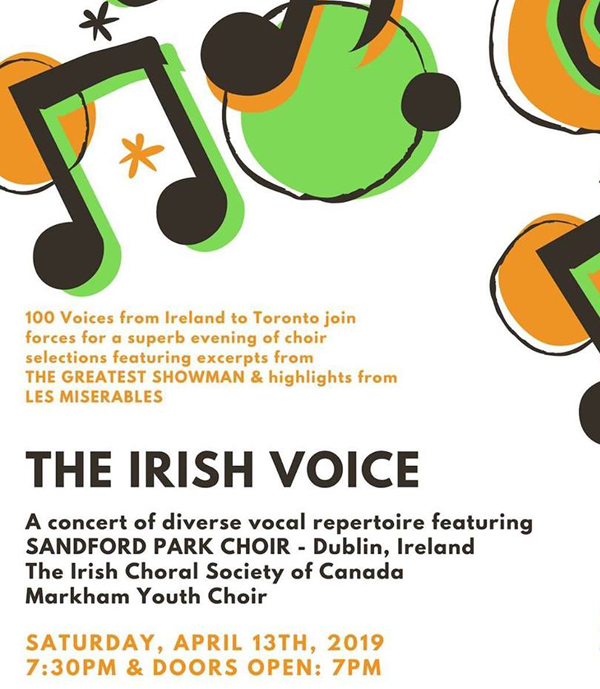 To reserve tickets: 416-759-2124 or theirishchoral@gmail.com. Italy. 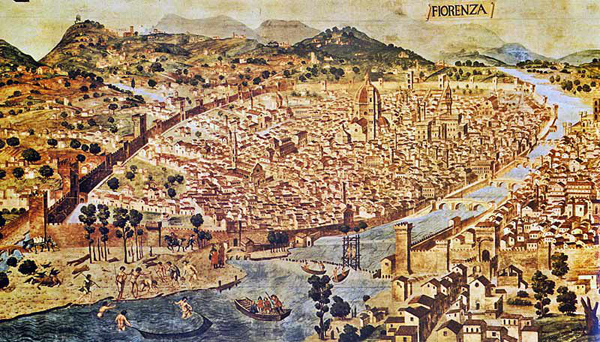 How Old is the City of Florence?. Talk by Dr. McKenzie Lewis. April 11. 7:15pm. Free. University of Toronto, Carr Hall, Room 404, 100 St. Joseph Street. “It is commonly accepted that the city of Florence, the cultural heart and first capital of unified Italy, was founded by Julius Caesar in the 40s B.C.E. and settled as a colony shortly afterward by Rome’s first emperor Augustus. This orthodox view of the city’s foundation by a strong imperial Rome, drawn from a fourth century Latin text, took on ideological importance in the 1940s and 1950s. However, a much earlier date for the birth of Florence is now possible to be shown. https://iictoronto.esteri.it/iic_toronto/en/gli_eventi/calendario/2019/04/lecture-how-old-is-the-city-of.html. Image from Italian Cultural Centre website. Japan. Toronto. Cherry Blossoms. Open 24 hours. Free. High Park, 1873 Bloor Street West. Cherry blossoms could bloom anytime between late April to early May but you can start following their progress on line now. The full blossoms only last a short time so it’s easy to miss them. The first Japanese Somei-Yoshino cherry tree was planted here in 1959 and was a present from the citizens of Tokyo. There are also cherry trees on Centre Island near the south side of the bridge, near the fountain. 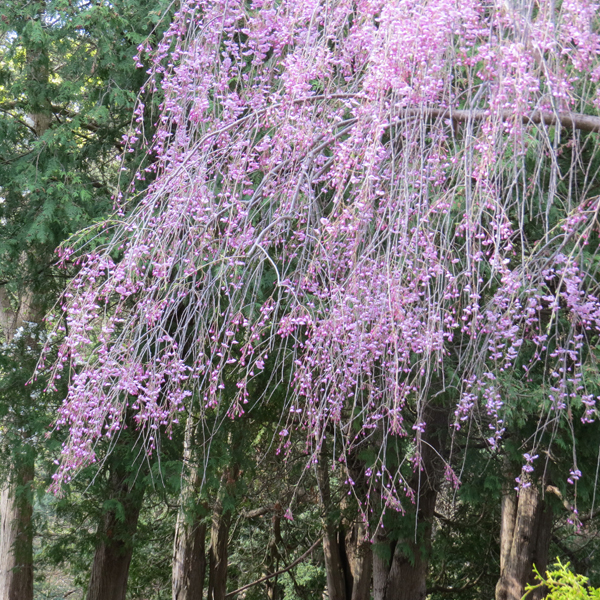 And don’t forget the lovely Weeping Cherries in Kariya Park, the Japanese garden just south of Celebration Square on Kariya Drive, just off Burnhamthorpe Road, Mississauga. Muslim. U.S. Iran. On Behalf of All Muslims: A Comedy Special Work-in-Progress, Live Podcast Taping. April 13. 8pm. $30, $27 Friends, $22.50 students and seniors. Includes same-day Museum admission (redeem at Ticket Desk). Part of a Series. Aga Khan Museum, 77 Wynford Drive, North York. Sikh. Sikh Heritage Month. April 6-21. Free. Peel Art Gallery Museum Archives, 9 Wellington Street East, Brampton. You might be interested “in Finding Self Through Art: A Sikh experience, Sikh music, and Sikh Women in Politics.” For the latter: April 6. 2-4pm. Peel Art Gallery Museum Archives. 9 Wellington Street East, Brampton. “… a panel conversation with Sikh women working in the backrooms of politics as campaign managers, advisors, and (former) staffers, across the political spectrum and levels of government. 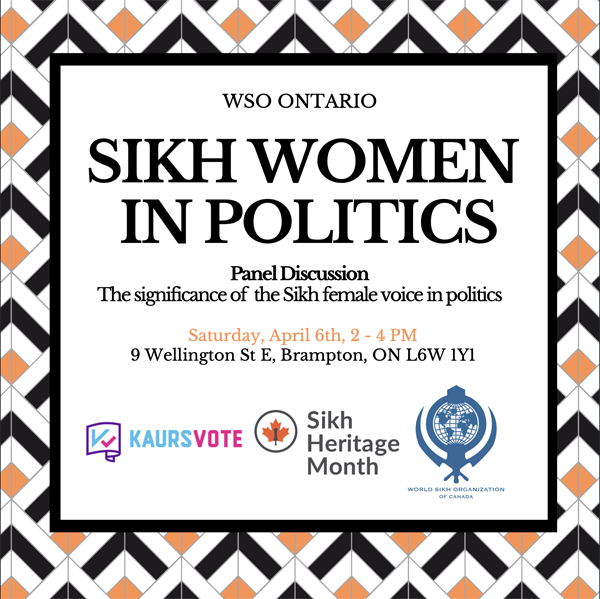 We will discuss the challenges and successes that Sikh women face in politics, and how the Sikh community can better support women in the political space…” https://www.sikhheritagemonth.ca/calendar/2019/4/6/fireside-chat. For the series, see: http://pama.peelregion.ca/en/News/index.aspx?newsId=86edc32b-0526-4ca7-ab27-748719d71b4f. Rwanda. 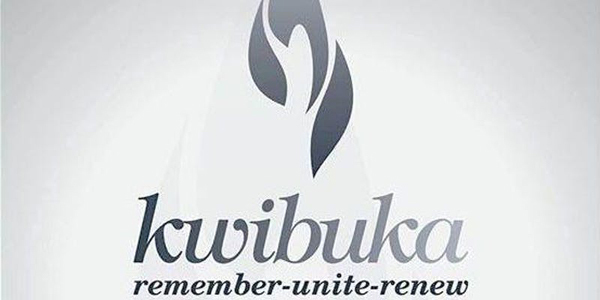 “You are cordially invited to attend the commemoration of Genocide Against Tutsi Event. Wed, 10 April. 2–4pm. Legislature Building, Queens Park. “We need to ensure that we have arrangements for those attending, please note this event is open to the public if you are inviting a friend kindly sign them up. Ruth’s Note: Twenty-five years have passed since the start of this genocide, in which some 800,000 people were killed. You might remember the films on the subject. The most famous Hotel Rwanda (2004) was nominated for several Academy Awards. Canada’s Lieutenant-General Roméo Dallaire was a reluctant eye-witness. Important is his book Shake Hands with the Devil: The Failure of Humanity in Rwanda (J’ai serré la main du diable: La faillite de l’humanité au Rwanda) (2003). Thailand. Alas, we couldn’t find any restaurant this year where actual water-splashing goes on indoors for celebrating the arrival of spring and the New Year during the Thai Songkran water-splashing festival. We checked with those that offered this wet, lively event in the past. Actually, it’s supposed to be a gentle pouring of water on a respected statue or person as a sign of respect but it’s turned into a lively water-fight. 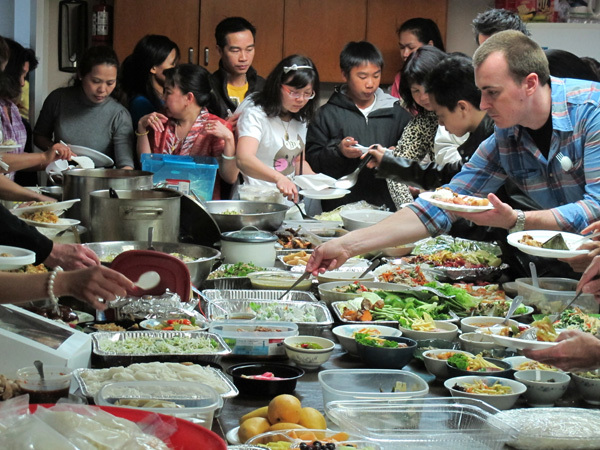 The Yanviriya Temple has a religious ceremony and banquet well worth attending on April 14 starting at 10am. Free. It’s at 166 Cedar Avenue near Yonge and Major Mackenzie in Richmond Hill. Tel. 905-884-8786. Songkran 2019 in Thailand will begin on Saturday, April 13 and end on Monday, April 15. Toronto. Flowers. Hydrangea Show. Opening. April 14. Daily 10am – 5pm. Free. Get out and smell the tulips and daffodils too. Free. Allan Gardens Conservatory, 19 Horticultural Avenue at Carlton and Jarvis. Image from Allen Gardens Facebook site. Toronto. Flowers. 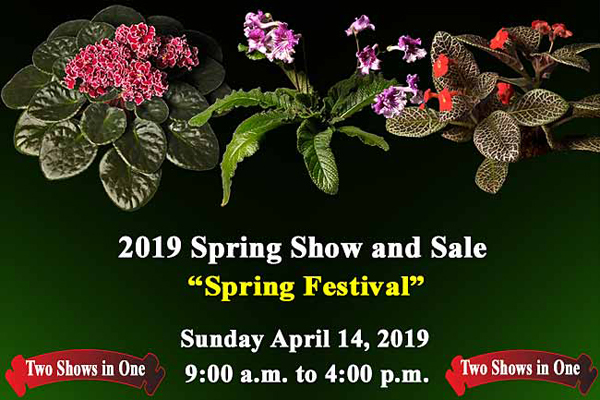 TAVGS (African Violets) Spring Show and Sale. April 14. 9am to 4pm. $2. Toronto Botanical Garden, Floral Hall, 777 Lawrence Ave East. Ukraine. Adult Crafternoon: Pysanky Eggs. April 15. 2-4pm for adults. Free. Runnymede Library, 2178 Bloor Street West. Evening program same day 6-8pm. For young people ages 8 and up and their caregivers. Free. Register in person or by calling 416-393-7697. Image of Pysanky eggs from Runnymede Library website.